Inspecting an electrical panel with an infrared camera can help identify potential problems. Power and distribution panels and their nearby wiring are a frequent starting point for technicians when electrical disruptions require troubleshooting. Voltage and current are two of the most common electrical measurements taken at panels and the surrounding wiring. To isolate specific problems, a technician may also want to test for continuity or measure peak voltage, peak current, minimum/maximum voltage (or current) over time, temperature, harmonics, power factor, transient voltage, temperature or even analyze waveforms. With the right equipment and use of appropriate protective gear, a technician can acquire a variety of measurements safely and efficiently in order to find and fix problems. 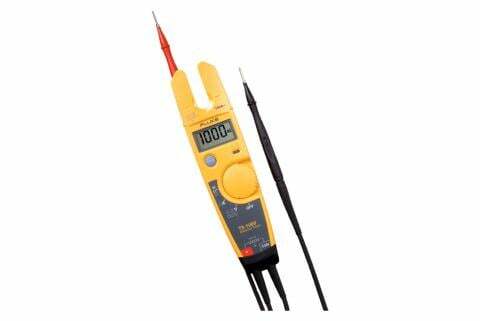 Voltage testers: These tools can quickly assess the presence of voltage. 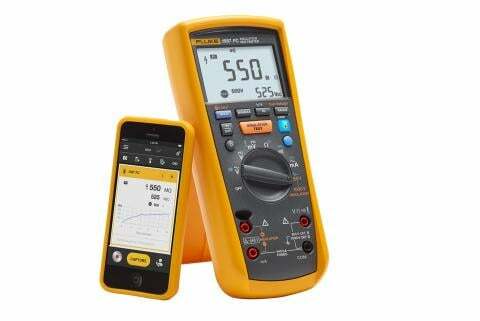 The best-selling Fluke T5-1000 speedily tests for voltage, continuity and current, and the Fluke T+Pro is a long-time for basic voltage testing. 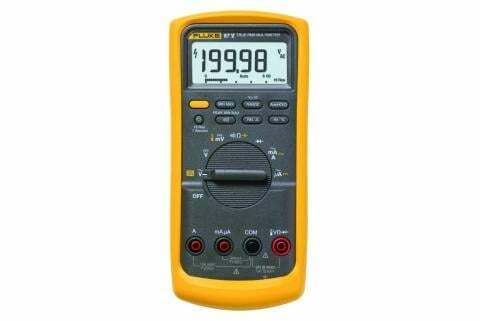 Digital multimeters: Regarded as the Swiss Army Knife of measurement tools, DMMs can accommodate a long list of measurement or testing tasks: voltage, current, resistance, continuity, capacitance, frequency, diodes, duty cycle and potentially more, depending on the model. The Fluke 87 V is a standard-bearer of such versatility, and the Fluke 3000 FC series has introduced wireless safety, efficiency and data sharing into the process. Clamp meters: For wiring in tight spaces, panels that are beyond easy reach, and extra-large conductors, clamp meters greatly simplify measurement tasks. 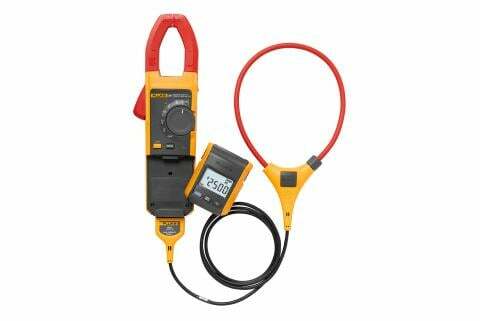 A top seller such as the Fluke 381 offers the shape-shifting iFlex clamp, true-rms reliability and a remote display that permits you and your clamp to be two places at the same time. Insulation testers: The Fluke 1587 is an example of a tool that combines a digital insulation tester with a full-featured, true-rms digital multimeter into a single, cost-effective unit. 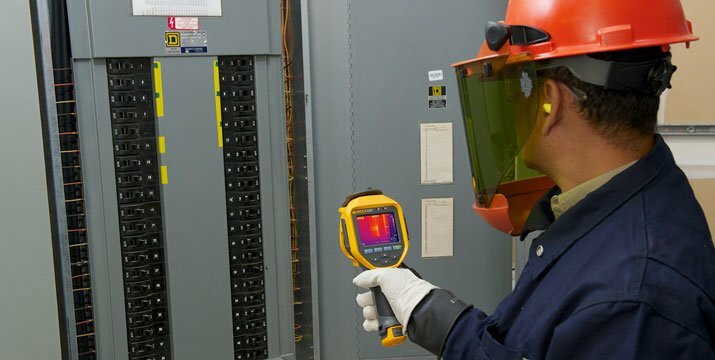 Infrared cameras and thermometers: Rugged, handheld IR noncontact cameras and thermometers quickly measure surface temperatures in hard-to-reach or hazardous areas. Infrared cameras are ideal for quick inspection of electrical panels in order to determine potential problem areas before further testing and troubleshooting.